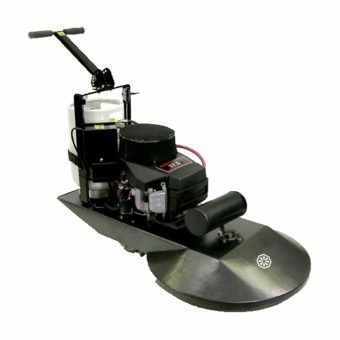 IPC Eagle’s floor machines and burnishers work to shine even the dullest of floors. 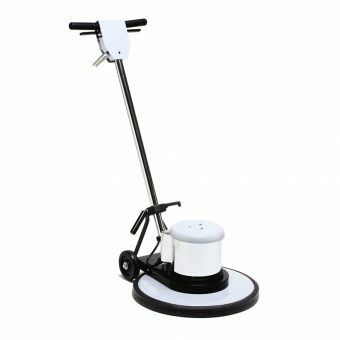 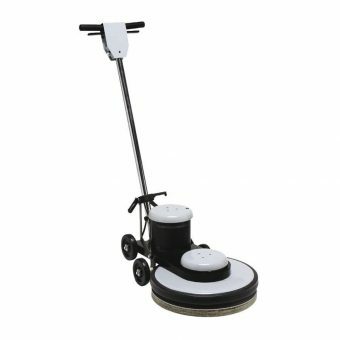 IPC Eagle’s floor machines work as floor polishers or burnishers using high-speed floor buffers and pads. 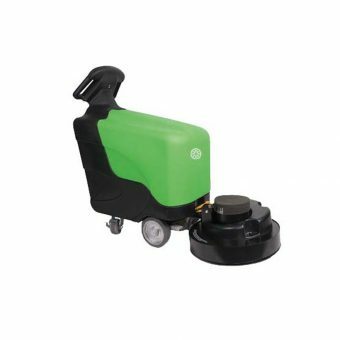 IPC Eagle’s burnishers offer the ability to buff, scrub and strip any surface, level or not, with ease.